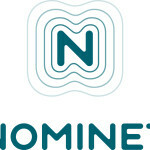 It’s been nearly 5 years since Nominet introduced direct domain registrations in .uk. The introduction of .uk was very contentious as I wrote at the time. 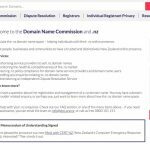 As part of the rollout the registry decided to give registrants of pre-existing .co.uk domains a pre-emptive right to the equivalent .uk domain name. While other country code registries, such as .nz, opted for shorter periods, Nominet decided that 5 years for those rights made sense. What that means in reality is that a lot of .uk domain names aren’t registered and Joe Public cannot register them, as they’re being held. So I’m the only person who can get the .uk domain. Either way the 5 years is nearly up and will expire on June 25th 2019. After the deadline passes any domains that had been “held” will be released for registration into the general pool. We have given registrants a long period of time to consider their options. 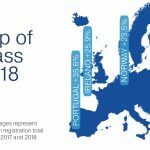 As the deadline approaches, an advertising campaign will remind rights holders that time is running out. 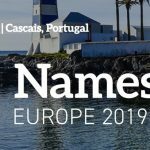 For some companies, they will really want to secure the shorter domain, for their own use, now or in the future, or to guarantee nobody else can use it. They need to take action quickly to avoid missing out. Others are happy with the domain they have, and don’t want to register or use another. It’s important to stress to those people that the existing domain will continue as normal, and no action is required. 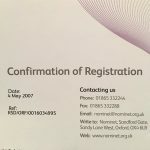 You can read about the “right of registration” on the Nominet site here. 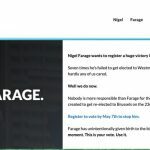 Bottom line, if you have a .co.uk domain name and haven’t got the direct .uk equivalent you should contact your favourite registrar before the deadline.